Clint Hoover was 17 years old and had listened to a lot of music when he decided he wanted to play an instrument. Like most harp players these days, he doesn’t play his harps straight from the box. “I do reed adjustments (offset), and tuning if needed.” He doesn’t use a harp tech. His technique includes the overblows made famous by Howard Levy. 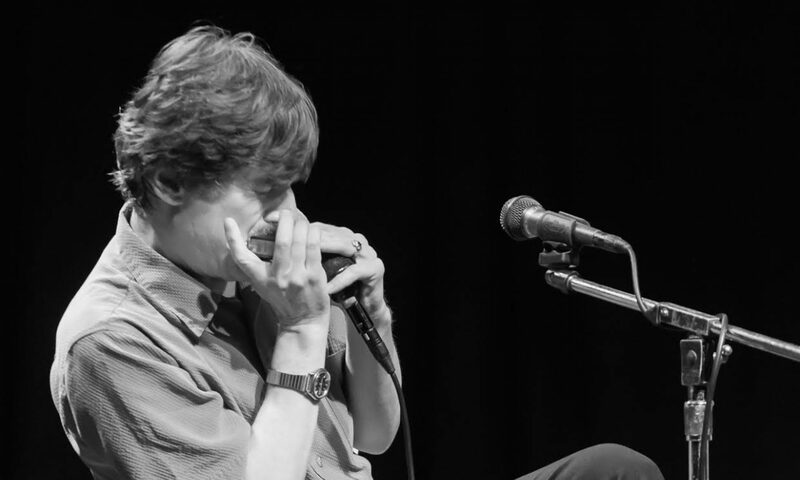 The harmonica is not his only instrument. “I studied the guitar and I play alto saxophone,” he says. If he knew how difficult the harp was to play when he first started would he still have gone ahead? If he had it to do all over, he would still take up the harp. Nowadays he reads and writes music, but it wasn’t always that way. How does he go about writing songs? What comes first the tune or the lyrics? Do other songs inspire him to write similar songs? Does he do much sideman gigging? What can he tell beginning harmonica players?